Image Manipulation in Bird Photography – How far can we go? Surely a case of crossing the line with this construction of an egret and a frog by Bryan Patrick. 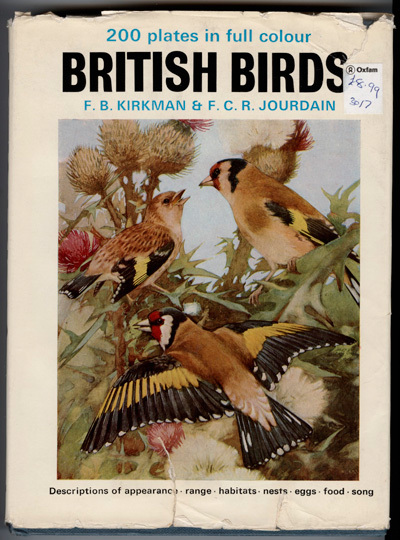 A couple of interesting images here (yellowhammers and swallows) that would be good to get some responses from. They both have birds in the background that are clearly out of focus but for me they work better for it. To help explain this side of my work I’ll take a typical days shoot and describe how I process the images from downloading to saving as final ‘print ready’ photographs. 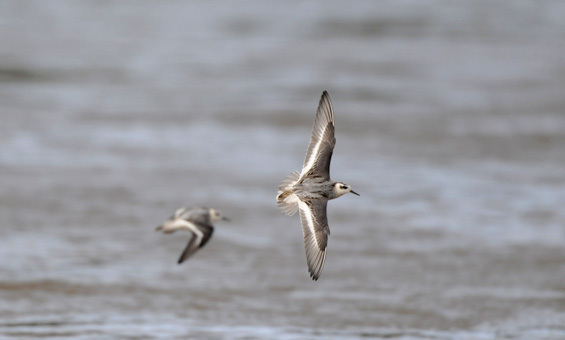 Back in the autumn I was at Ogmore Estuary when I came across three Grey Phalaropes. I stayed with them for about four hours and took 701 JPEGS. They’re a fairly obliging bird and continued to ply a predictive route up and down the river all afternoon. As the session wore on it gave me more and more opportunities to try something different as I was confident I had secured some fairly decent ‘stock’ images. The sun shone on Christmas Day and raised cheers in our house. It has been particularly dull over the last few weeks, not much rain but just those drab flat days that close in a good hour before the official lighting up time. Boxing Day dawned without a cloud in the sky and saw me heading off to the farm.